I hope you’re all well and enjoying the start of summer. Mono Life is taking a break for a while, I’ve just put the finishing touches to a lovely remix and then the skull is off on his holidays. This is isn’t the end by any means, however we all need a break and a change of scenery now and again. I’ll be back to working on the follow up to Phrenology in the Autumn. Also only a couple of sessions away from finishing the second Gamma Knife album too. However…summer is about something new. 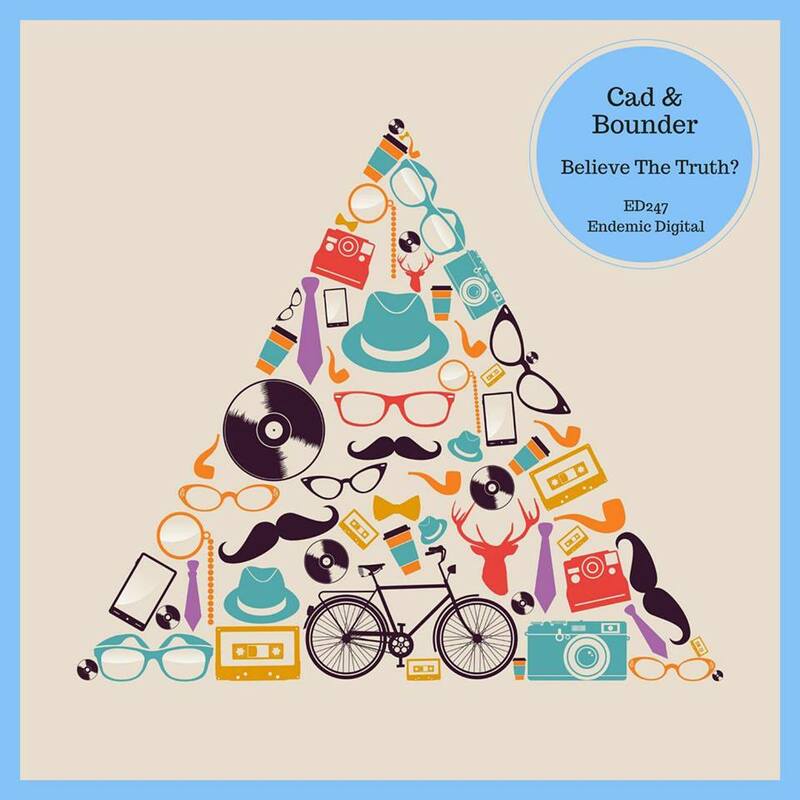 On 13th July the debut EP from Cad & Bounder ‘Believe The Truth?’ will be released through Endemic Digital, part of the Krafted Music Group. C&B is a new alias for me, concentrating on a more house vibe and I’m thrilled to be working with the lovely folks at Krafted. I’ll hopefully be able to share with you some more details on the remix soon.